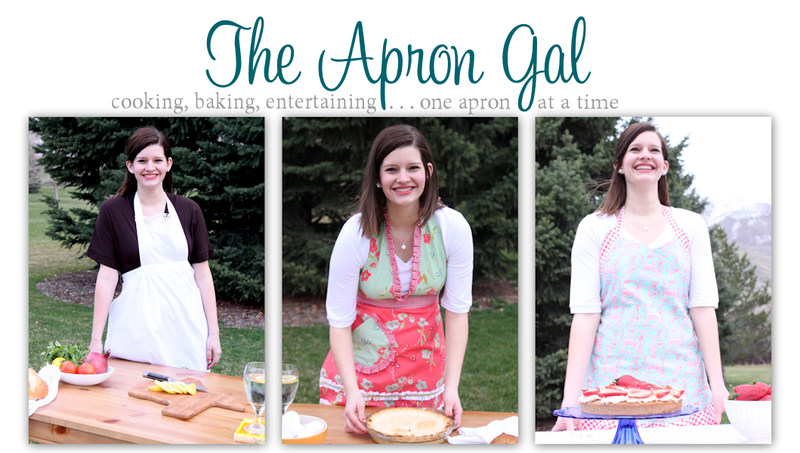 The Apron Gal: Connect with Me! If you hadn't already heard that Google Reader will be shut down on July 1st then I hate to be the one to break it to you! I know a lot of blog followers use this to keep up with their many blogs they read. Well I wanted to offer you a few other options if you are looking for new ways to manage your Apron Gal subscription and of course, those other blogs you read! Feedly-This is the best option if you want the exact same style as Google Reader. You can even import the blogs you follow from Google Reader. They also have a cell phone app, iPad app and add-ons for your browser. Plus you can divide by categories like friends, family, food blogs (ahem, The Apron Gal). Facebook-Like The Apron Gal on Facebook to keep up with all my posts as well as bonus instagram photos and thoughts. Bloglovin- This is a great tool to follow multiple blogs all in one place. You can follow me here. Subscribe by email- Get all my posts delivered directly to your inbox the day they are posted. Use the handy sign up found in the column to the right. RSS Feed- Use Feedburner or subscribe here. Please let me know if I missed any options! 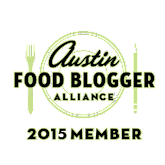 I'd love for you to keep up with the blog and I'd love to hear from you! please leave your website in the comments so I can check it out and follow you back!